If you want to get started on your WordPress site before you transfer your domain to us or terminating your current service you can do so easily. 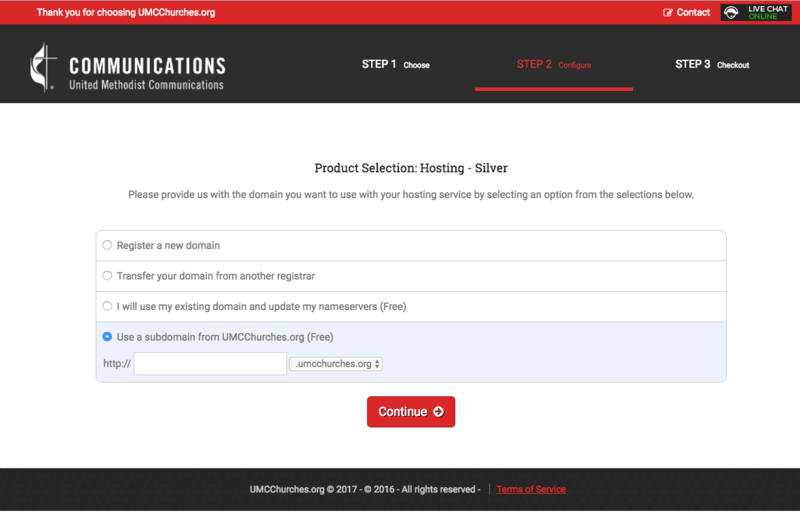 Just choose the subdomain option when signing up with us. Setting up a subdomain with us will allow you to create a temporary sanbox to allow you to have all the time you need to setup your WordPress site. Once your site is ready, all you need to do is email or call to initate a domain transfer.